Beltrami County is a county located in the northern part of the state of Minnesota. Based on the 2010 census, the population was 44,442. Its county seat is Bemidji. The county's name comes from the Italian count Giacomo Beltrami, who supposedly explored the area in 1825. The county was created in 1866 and organized in 1896. 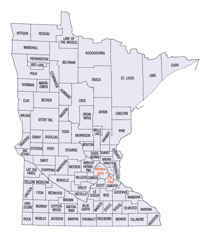 Beltrami County comprises the Bemidji, MN Micropolitan Statistical Area. The territory of Minnesota was organized by an Act of Congress passed on March 3, 1849. 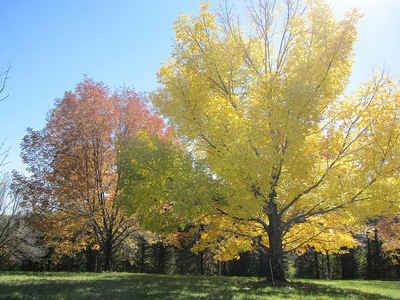 By this organic act the inhabitants of the new territory were accorded the same rights and privileges as had been previously given to the residents of the Territory of Wisconsin. The State Constitution was adopted on October 13, 1857. Minnesota was admitted to the Union as a State on May 11, 1858. Beltrami County was named after the Italian count Beltrami, an early explorer of the area. 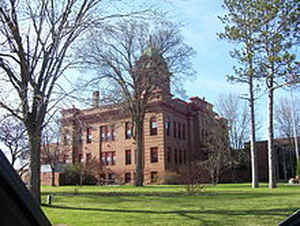 Beltrami County was created by an act of Legislation on February 28, 1866 and was fully organized with Bemidji as the county seat on May 17, 1897. 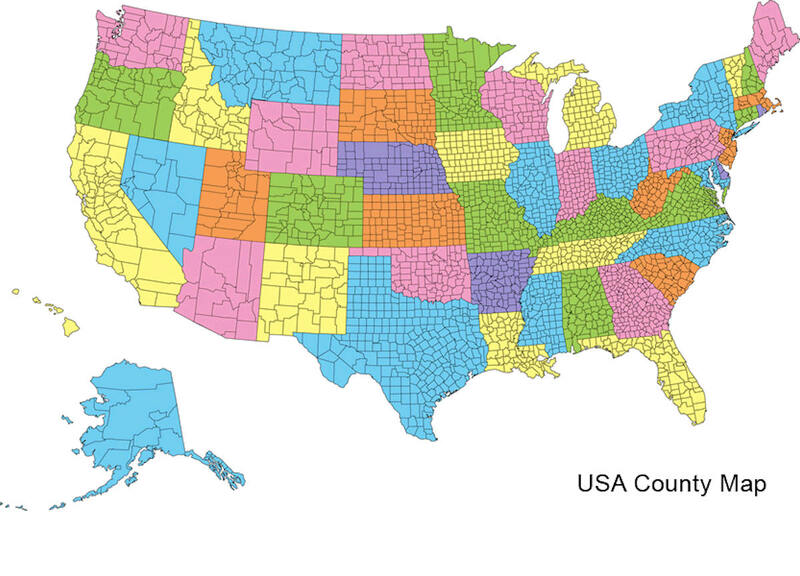 As reported by the Census Bureau, the county has a total area of 3,056 square miles (7,920 km2), of which 2,505 square miles (6,490 km2) is land and 551 square miles (1,430 km2) (18%) is water. It is the fourth-largest county in Minnesota by area.